Instagram Stories has become one of the most efficient ways to promote content online because of its wide reach. The platform reels in 100 million daily active users just after two months of its launching, rightfully kicking Snapchat to the dusty bin of forgotten online apps. As of November 2017, 300 million users view and upload Instagram Stories each day, and it says a lot about its impact on the social media landscape. On a personal level, Instagram Stories has got it on point. Its major strength is its authentic appeal: allowing followers to see spontaneous moments of the accounts they are following. If you own a socially-engaged business, posting on Instagram Stories could be one of the best things you can do for your brand’s identity. Instagram reported that there are more than 25 million active business profiles on the app, and that 45% of brands are using Instagram Stories. And why not, 71% of consumers say that they have bought something after seeing it appear on Instagram stories. Aside from that, Instagram Stories are discoverable in anyone’s feed; meaning even people who don’t follow your account can see your posts as long as it has a hashtag and a geo-tag. Here are other ways you can utilize Instagram Stories to build a solid reputation for your brand in the social media realm. Do you have a new product or service launching soon? Provide sneak peeks of your future releases to keep your followers excited. Posting teasers will give your followers a sense of exclusivity, hence making them feel special. Are you shooting or scouting for a location for your next campaign? Are you in the process of developing a new product? Take videos of these exciting stages and post them on your Instagram Stories. This will make your followers feel that they are witnessing the birth of something new, and they will look forward to the outcome. You can also live blog your brand’s event and give your followers access even if they are not there physically. These Instagram Story posting techniques create buzz around your brand. If you are about to launch a product, Instagram Stories is the perfect platform to advertise it. The repetition technique is used in advertising to keep your brand and products at the forefront of consumers’ minds. 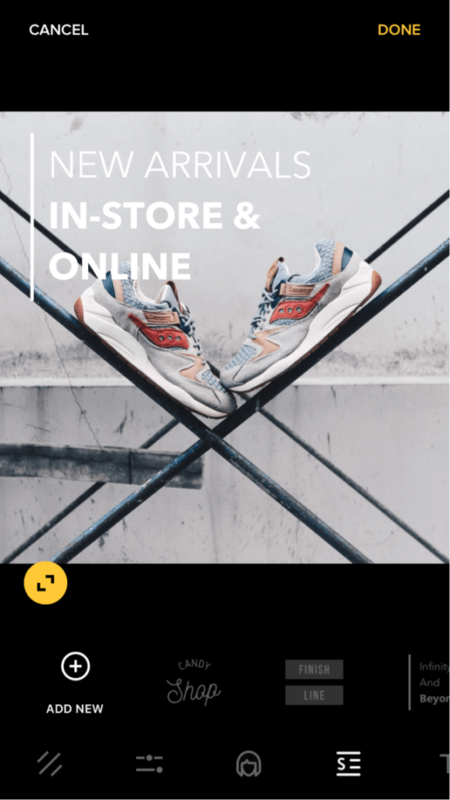 There is a bigger chance of purchase if they continuously and constantly see your ads, and you can do this by posting schemed Instagram Stories. 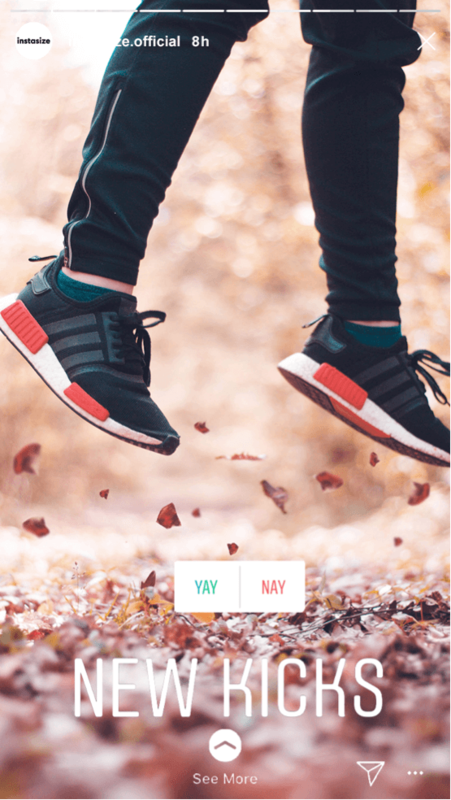 Post 3 or 4 consecutive Insta-Stories showcasing the aesthetics and strengths of your product, and make use of the storytelling technique. Make your stories discoverable and even consider paying a little extra for a few sponsored posts so they will appear on the feeds of potential customers with similar interests. Being able to create polls is one of the coolest features of Instagram Stories. Take advantage of this feature and ask your followers questions relating to your products or services. It’s like a free consumer insight tool, and you can see the results anytime as long as your poll is still up. Another way to put more attention to your brand is by including a link through the “Swipe Up” option. Place a link that directs to your shop page, or to a new blog post, or to a newsletter in order to spread more word about your brand, hence potentially growing your community. One of the most important style pointers in maintaining an Instagram account is to have a theme that represents the aesthetics of your brand. Be mindful of the colors in the photos you upload and of your products, and apply the same style philosophy when posting Instagram Stories. An easy way to do this is by using an app with stunning photo filters, and a good example of this kind of app is the new version of Instasize. 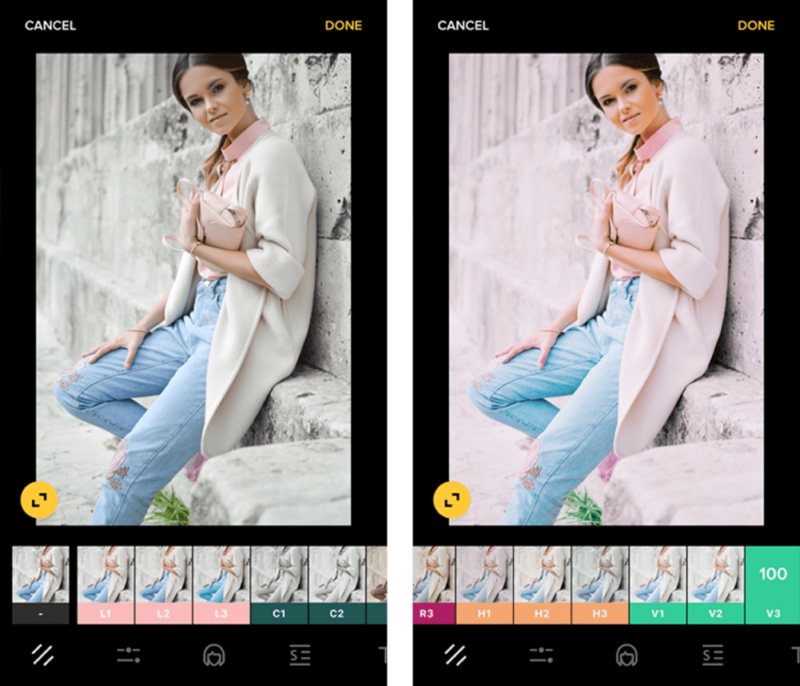 Instasize is an editing powerhouse, and it has more than 50 artisan crafted photo filters that give off impressive, consistent coloring. A premium account will grant you access to all these filters, and many more helpful editing tools to expand your creativity. By creating alluring Instagram Stories through filter use, your followers will associate good taste with your brand, and this will help you gain more followers and fans. Thanks to Instagram Stories, you don’t have to flood your photo grid with text heavy posts that might ruin the flow of your images. You can create stunning announcements by applying stylish text when announcing sales via Instagram Stories. The new version of Instasize recently launched a Text Styles tool that transforms any simple text into stunning typography styles that are perfect for any kind of sale and product announcements. 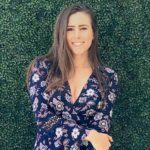 Natasha Ponomaroff is the Senior Marketing Director of Instasize – a content creating tool kit for anyone editing photos and online content on mobile. 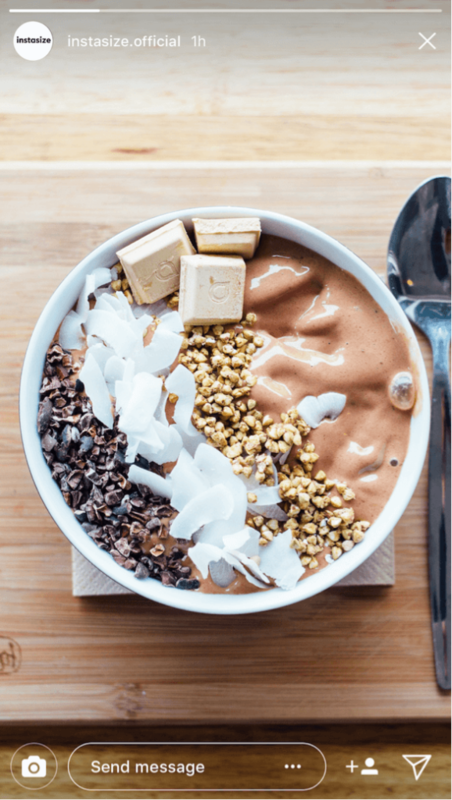 A weekly contributor on the site’s blog, Natasha tracks social media trends and updates the millions of “creatives” who are currently using Instasize to curate awesome online content. When she isn’t writing up the latest trend, Natasha is overseeing a team of 10 over at the Instasize HQ – ensuring that the marketing content on the apps various social platforms is ready to go.